Projecting a climb consists of falling numerous times before you reach the anchors, and Beal built the Men's Rebel Harness for every fall. Web-Core technology uses thin, laser cut webbing to distribute weight and impact evenly for better comfort every time you go for the whipper. 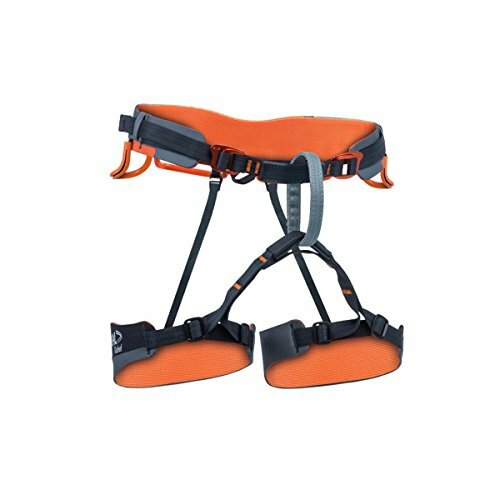 There are two self-locking buckles at the waist for a better oriented fit, and Black Diamond's Dynamic-Fit adjustments make sure the leg loops fit securely. 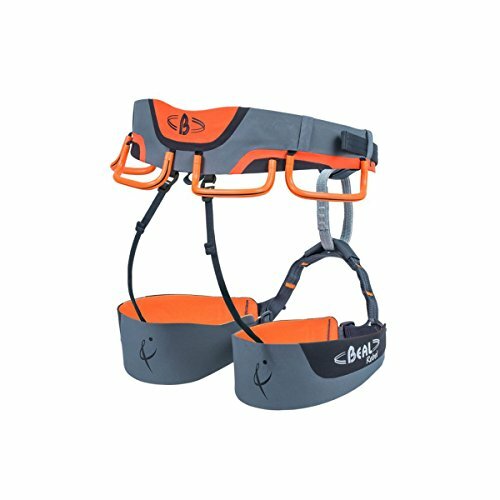 There are four gear loops for a rack or two of cams, and a back hanger for your lucky chalk bag.